I am so excited to be teaching 4th grade! I look forward to working with you this year. I will be teaching reading and math. A huge focus in 4th grade is daily reading. 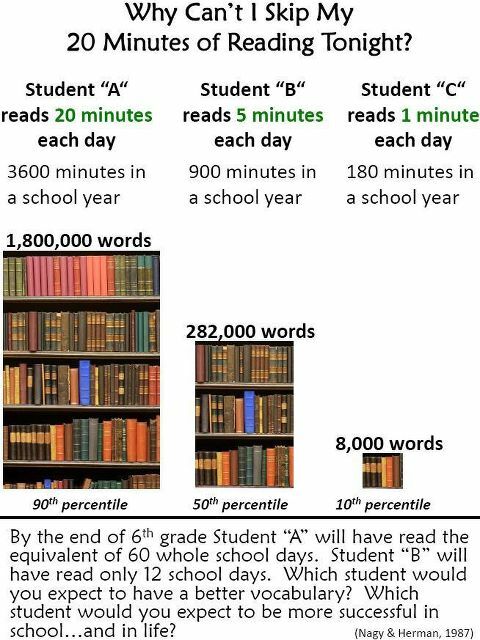 Students are expected to read 20-30 minutes at home each day. In class, we will take at least 20 minutes a day for Read to Self time. Students will have the chance to pick a book that they would like to read during this time. They will also be practicing several comprehension strategies as they read to become better readers. If you have a gently used or new beanbag chair that you would like to donate, my classes would greatly appreciate it! The kids love to have a comfy space to read during Read to Self time! Please feel free to drop it off at the OH Anderson office or contact me. Our classroom library (the books that kids can checkout from class) is always open to more books! I would be happy to take any gently used books (appropriate for 4th graders of all abilities) to add to our collection. I will also include a nameplate inside to acknowledge where the book came from.